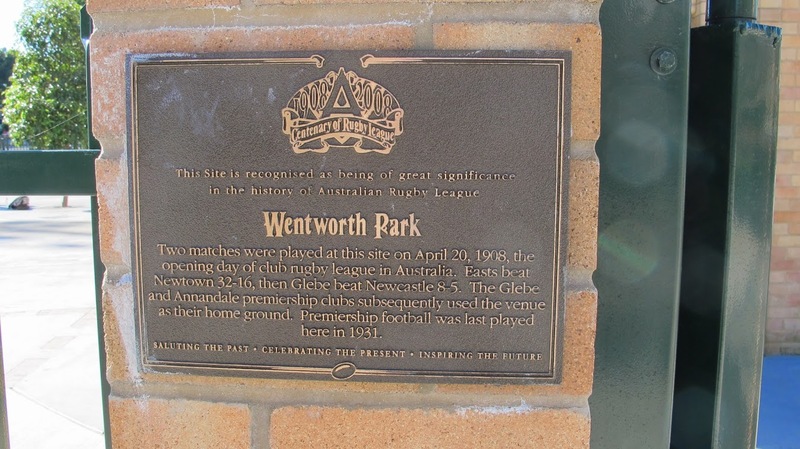 Two matches were played at this site on April 20, 1908, the opening day of club rugby league in Australia. Easts beat Newton 32-16, then Glebe beat Newcastle 8-5. 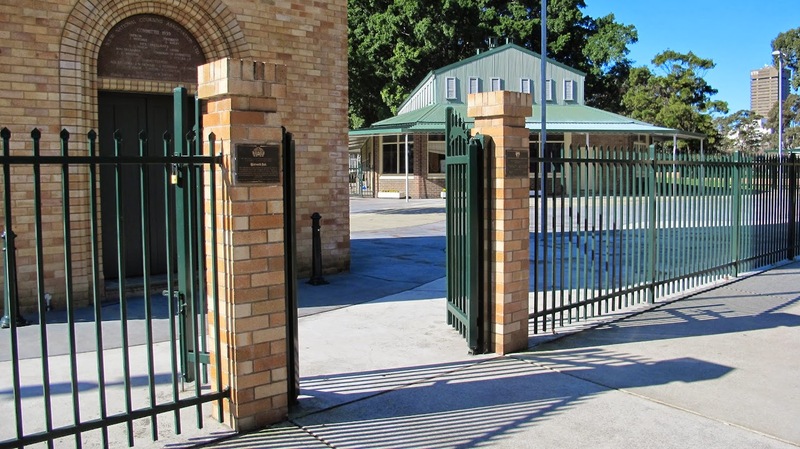 The Glebe and Annandale premiership clubs subsequently used the venue as their home ground. Premiership football was last played here in 1931.